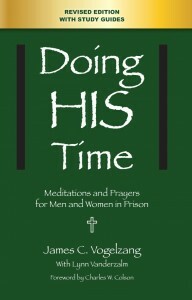 Doing HIS Time Prison Ministry is a registered 501(c)(3) non-profit organization. A ride to the prison on visiting days. 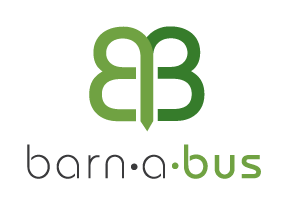 This ministry assists in keeping families together by providing low cost/no cost transportation to/from the correctional facility in which their loved one is staying. 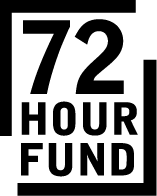 The 72-Hour Fund provides recently released ex-offenders, essential services to assist their successful transition back into Colorado society. DHT provides: cloths (summer/winter; dressy/casual), shoes/work boots, bus tokens, backpacks with hygiene items, I.D documents assistance and job opportunities.